Plastic wrapping film, vacuum package and plywood cases. The package size depends on actual machine size. Equipped with double winding heads and four working stations with turntable. It can wind coils directly and orderly into transfer cups. And the motions are driven by six servo motors. It's eaiser for operators to insert the coils of stators with high slot fill factor and small slot opening width. So it can save labor effecitvely. 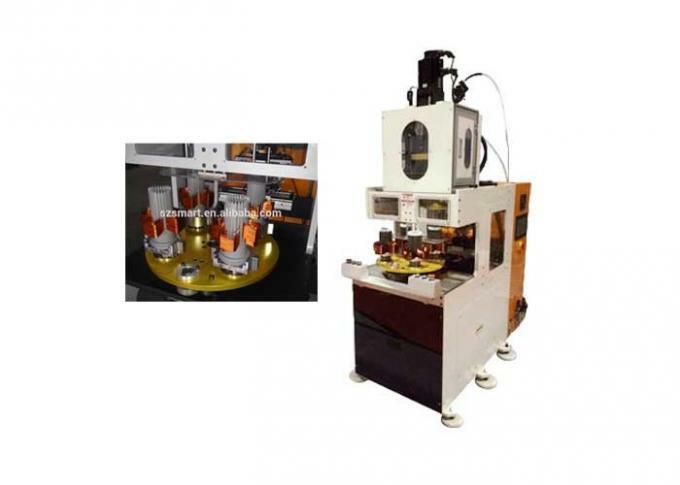 Machine "2 Winding Heads Automatic Washing Machine Electrical Motor Winding Machine" is used for winding copper / aluminum wires to several coils automatically and putting them into transfer cup orderly. 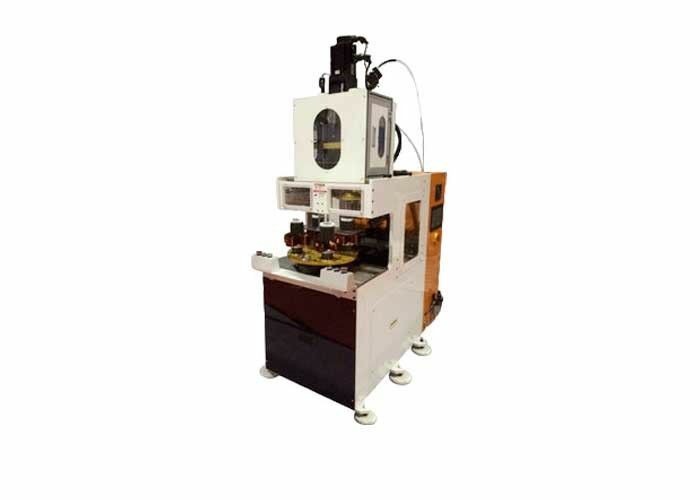 It adopts six servo motors to control the motion, like high-speed mold dipping, turntable rotating and transfer cup indexing and so on. It can achieve higher qualification rate. Operators need to stand when operating. 2. It can wind two phases at one time, which can wind single or multiple wires. 9. It saves labor and has high efficiency.